HSC PRE-TRIAL only at CBKSELECT⇨CBK3 Westmead Opens Term 2!! !⇨CBK Select is looking for qualified HSC teacher/s with HSC marking experience to join our growing team of passionate teachers. 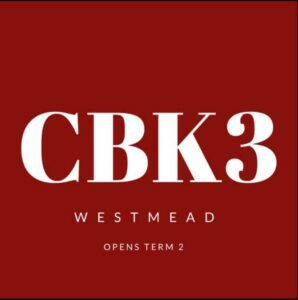 Contact caroline@cbkselect.com.au for the in's and out's.⇨CBK3 Westmead Opens Term 2!!! Home / News Archived / NEW THINGS COMING! 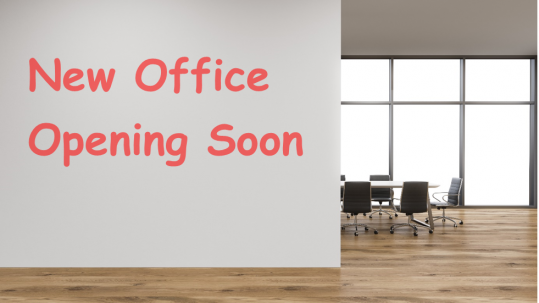 CBK Select is proud to announce that we are opening a new office soon. We will be able to cater for more students and cater for more courses. Be on the lookout for updates because we are getting very busy around here, trying to do new things! This entry was posted in News Archived. Bookmark the permalink.